Fears are really common in childhood, however, for some children they simply don’t grow out of it and they escalate over time. 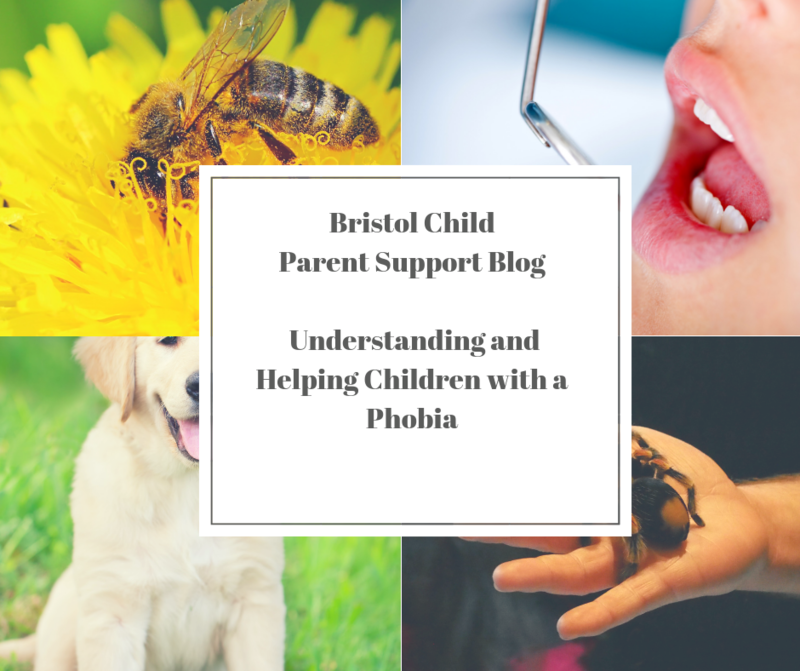 Within this blog, I would like you to understand what a phobia is, what symptoms to look out for and what you may be able to do to help and empower your child. A phobia is an intense and unreasonable fear of a specific object or situation. Phobias are different from normal fears as they normally become more severe with age. 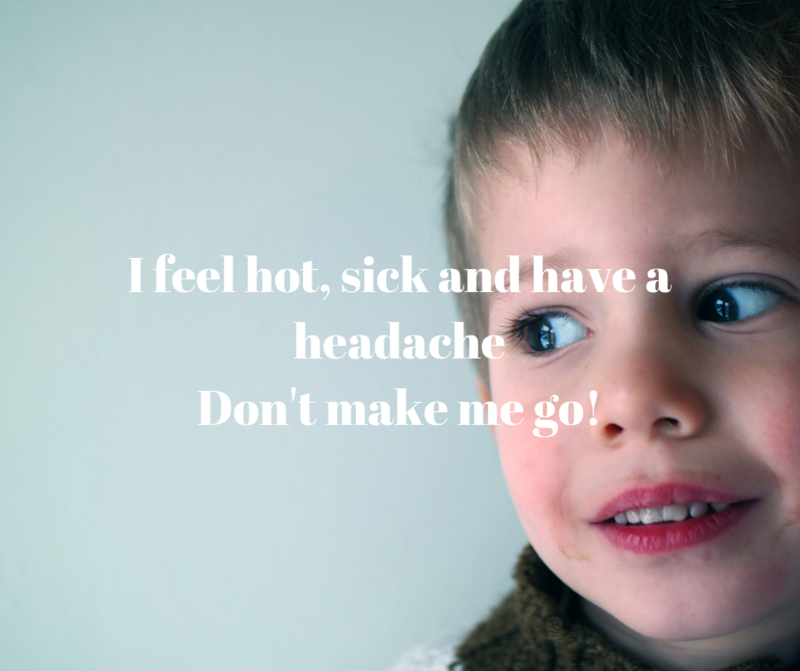 Children can have fears about insects, spiders, dogs, injections, the dentists or even about being sick. What symptoms would you notice? Avoiding the feared object or locations where the trigger might exist, they may avoid, refuse to go to the dentist, the doctors, a park, public toilets or even a school trip. Why would my child develop a Phobia? What are normal Developmental Fears and how can I help my child? You can watch my video below about age groups for normal fears, and several tips to manage the Phobia. What anxiety is and why they might be having difficult thoughts and feelings. The importance of not avoiding. It could go like this. Child: I know what it is now, do we have to talk about it! Parent: Yes, we do. You know uncle or a friend, they were really scared of dogs when they were a child and we could not go into parks, yours is a bit similar and explain…Discuss how the phobia is interfering with his or her life, and how it is affecting the family. What is the phobia stopping your child from doing? Let them know it is really common and lots of children suffer from a phobia. Listening to worries with full attention and gently help them to distinguish between fact and fears. Asking them what you can do to help them feel safe. Patiently encouraging your child to face the situation one step at a time safely, this is called exposure work, we gently expose your child to the phobia in small manageable amounts.